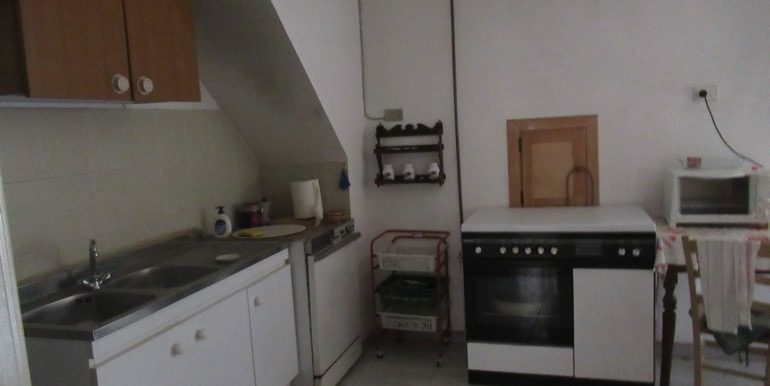 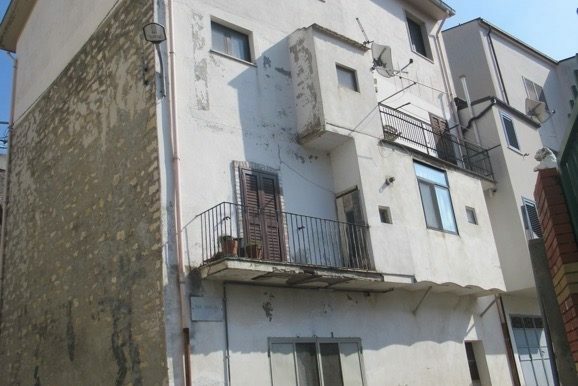 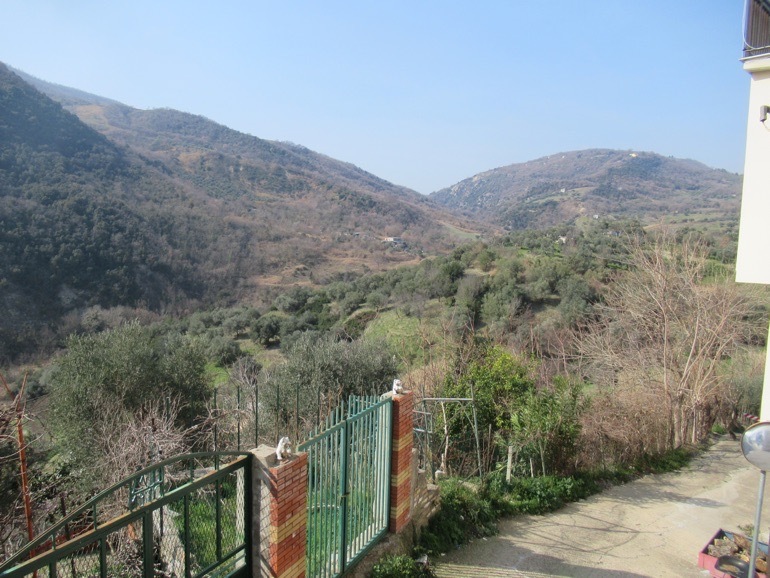 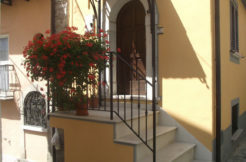 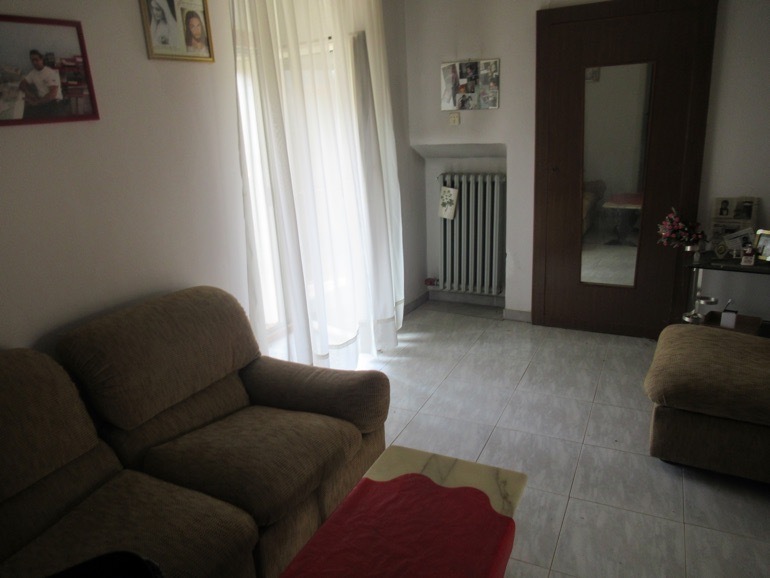 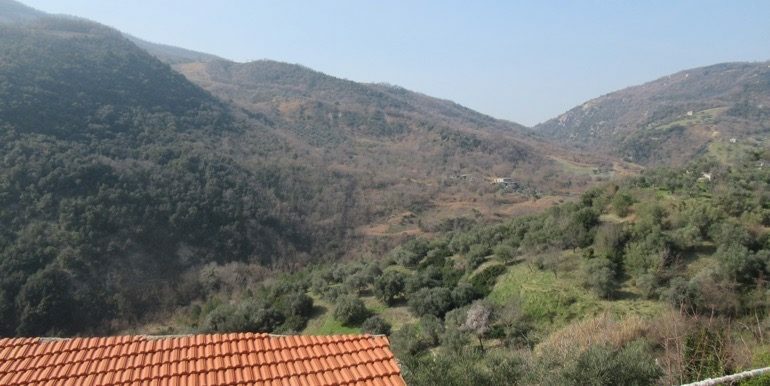 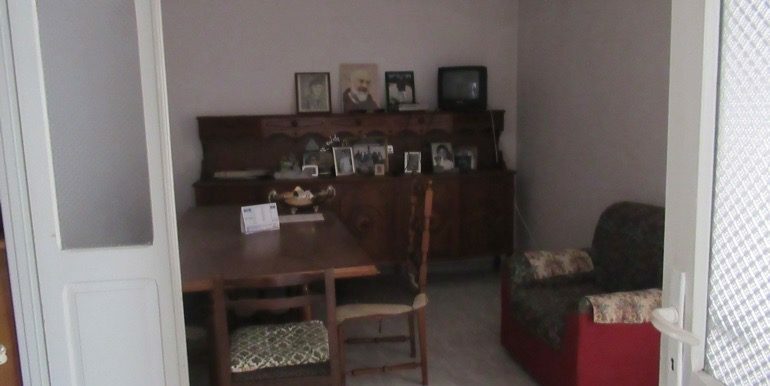 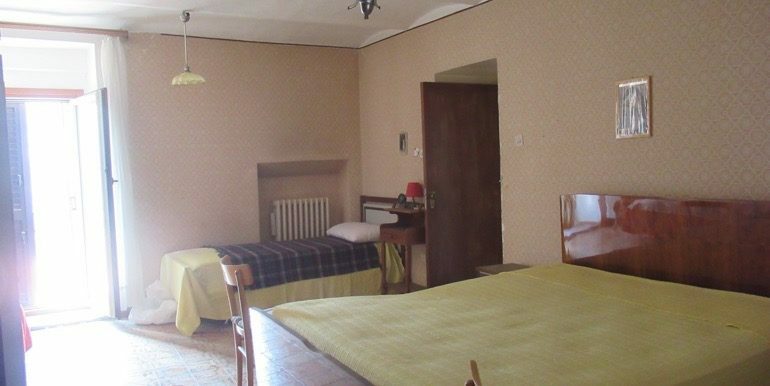 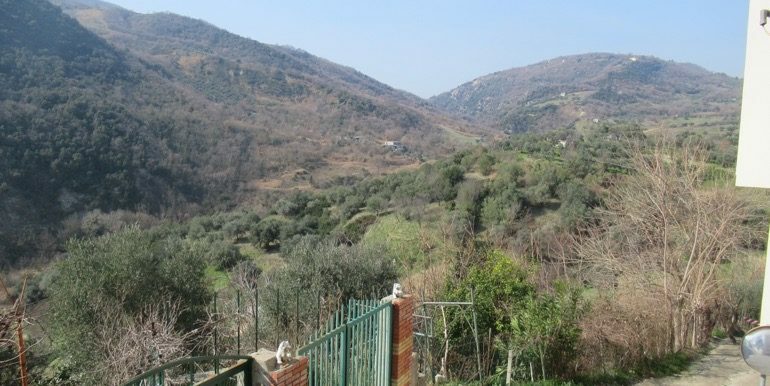 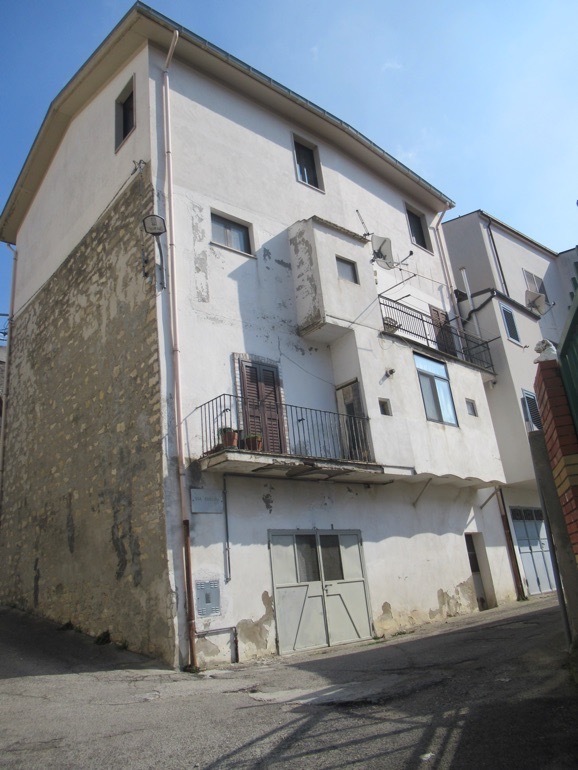 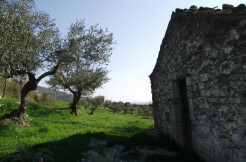 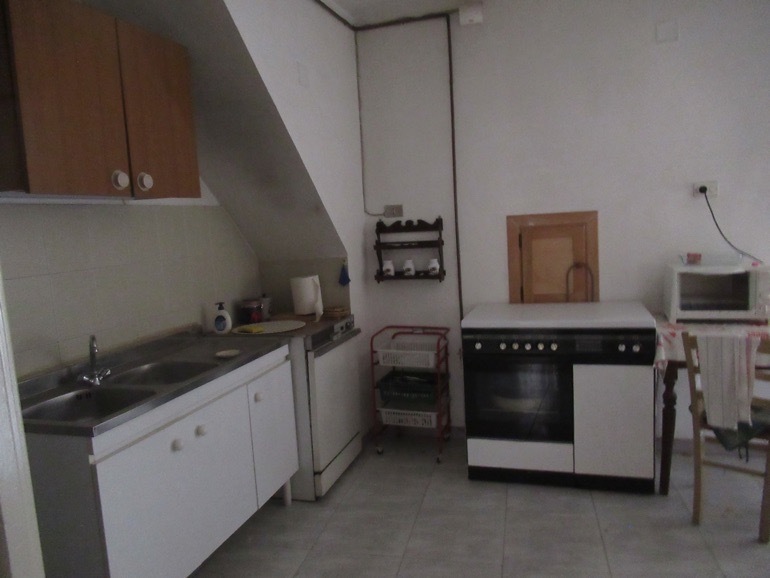 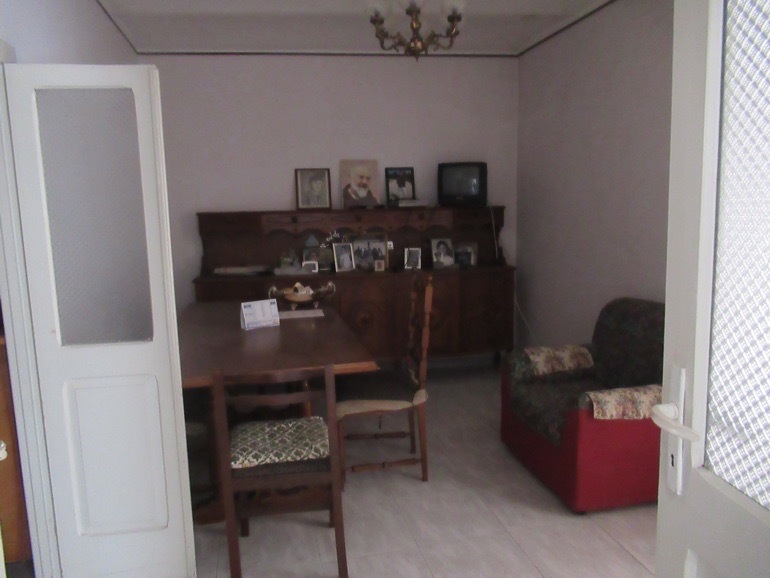 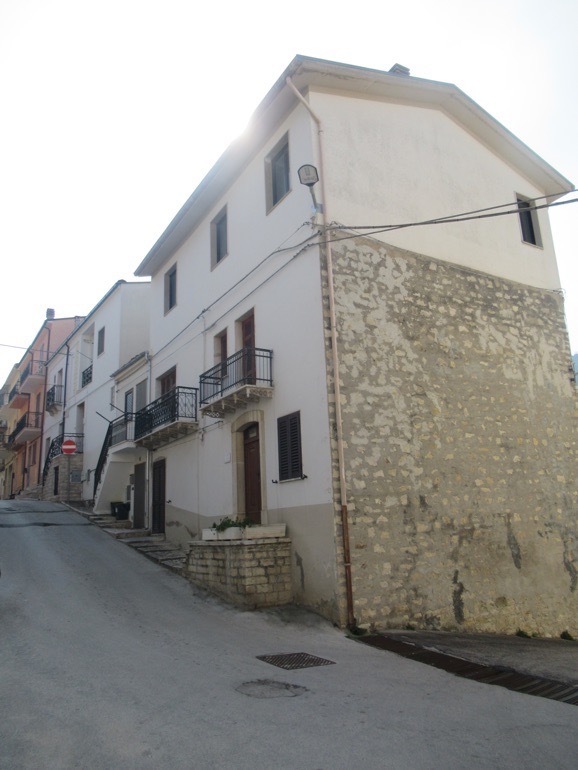 Lovely independent town house for sale in Molise, precisely in the village of Guardialfiera. 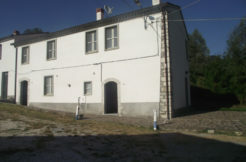 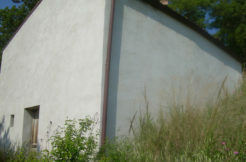 The house is free on three sides and lies in a good and sunny position with panoramic view. 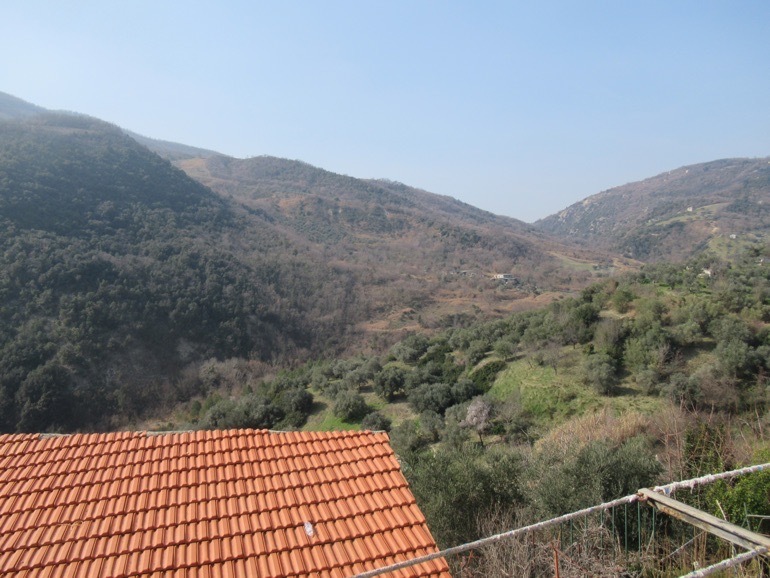 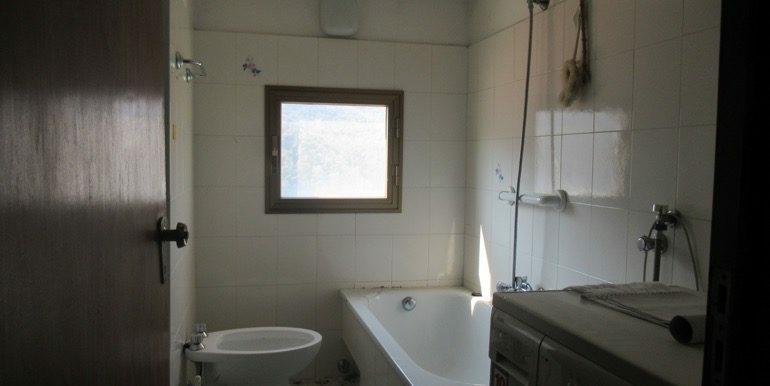 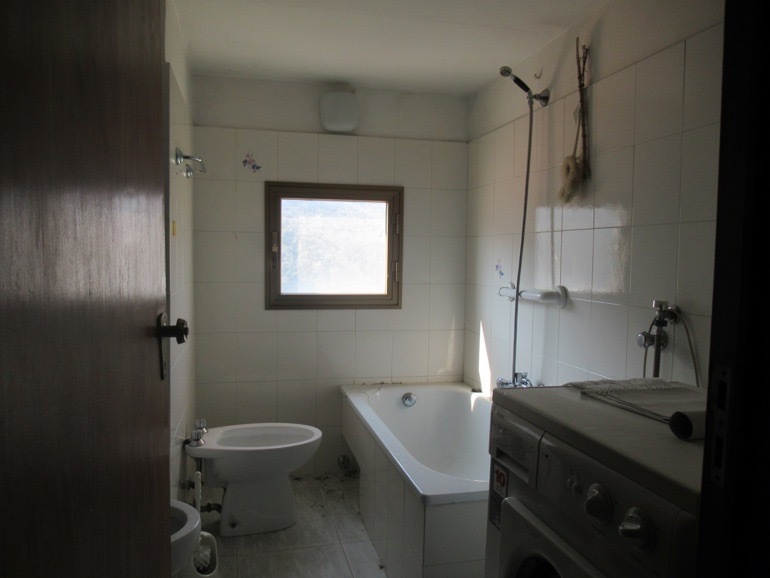 It measures approximately 150 sqm and avails of three levels. 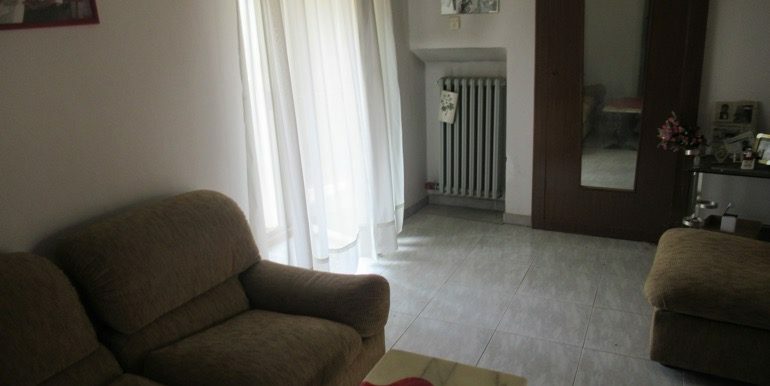 The ground floor hosts a cozy entrance room with fireplace, a large kitchen, a living room with balcony, a dining room and a toilet. 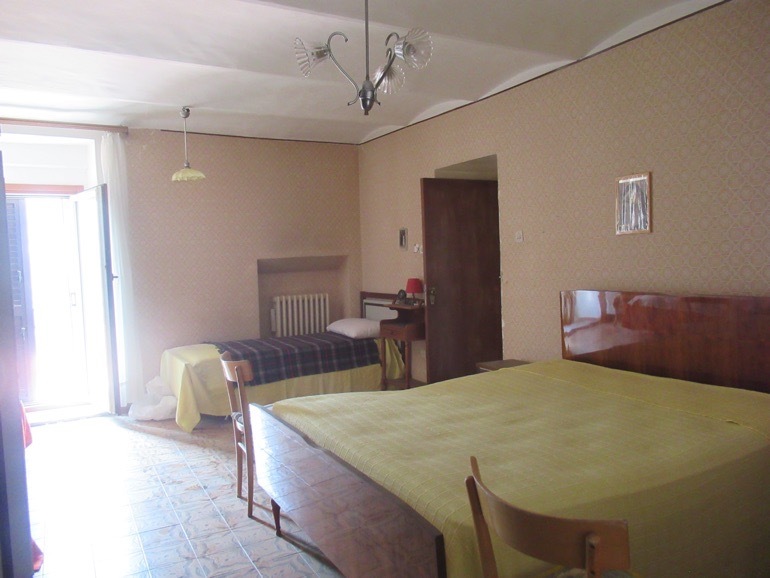 The first floor comprises a huge master bedroom with two balconies. 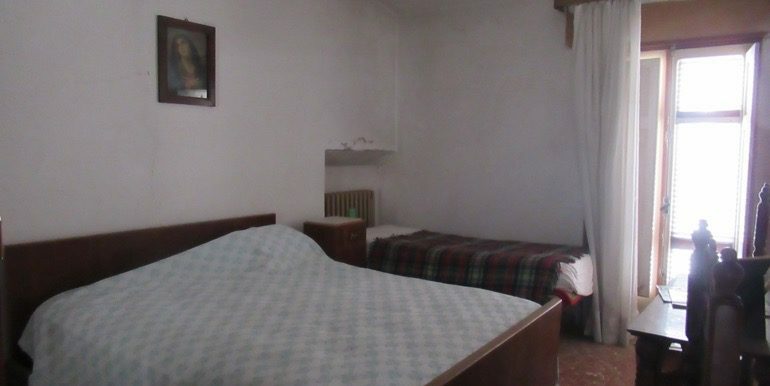 There is a second bedroom with balcony, a single bedroom and a bathroom. 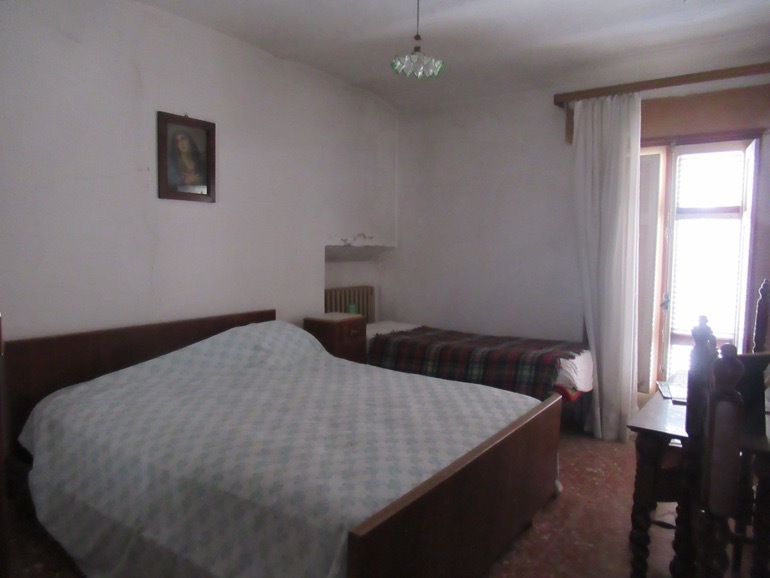 From the single bedroom it is possible to access the attic, that due to the limited height is not livable. 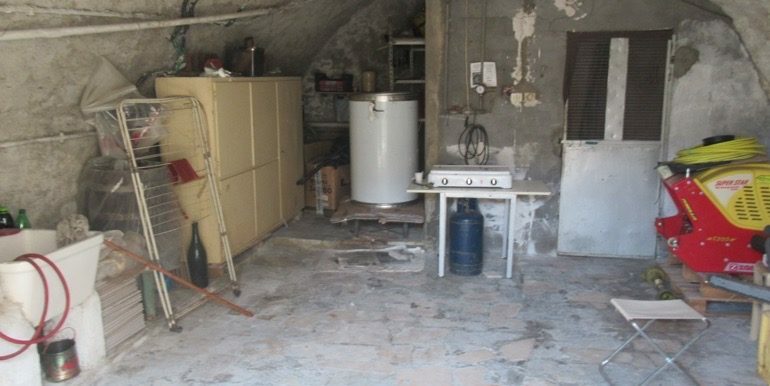 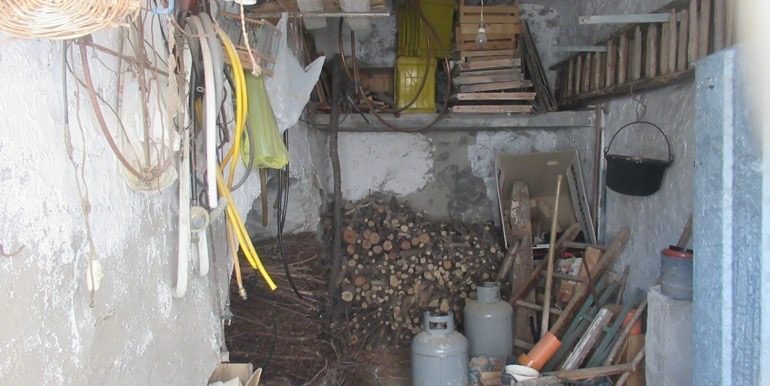 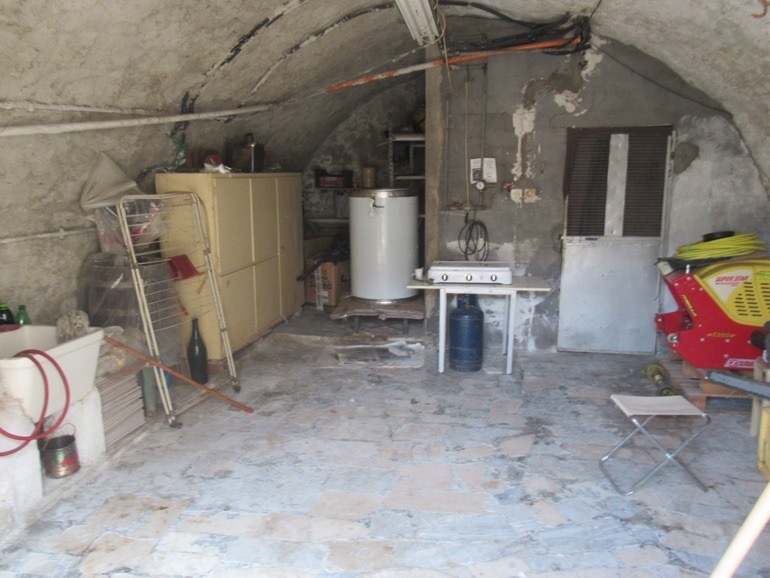 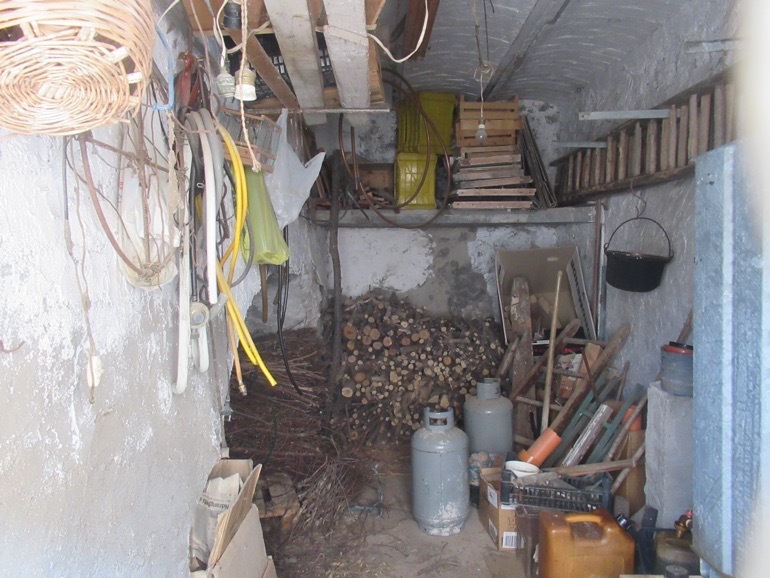 On the basement floor there is a large garage made entirely in stone and a second cellar next-door. 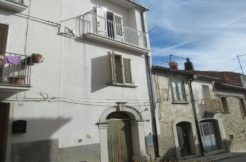 The house requires some restoration, all the windows, balconies and shutters are new, utilities to re-connect. 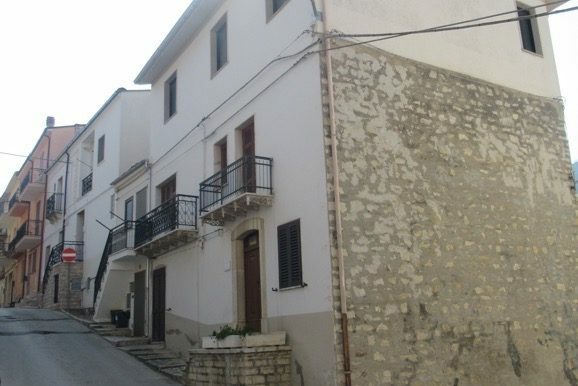 This lovely independent town house is set in a good panoramic position easy to access, with car parking available close to it.